Lovingly owned since 1984. 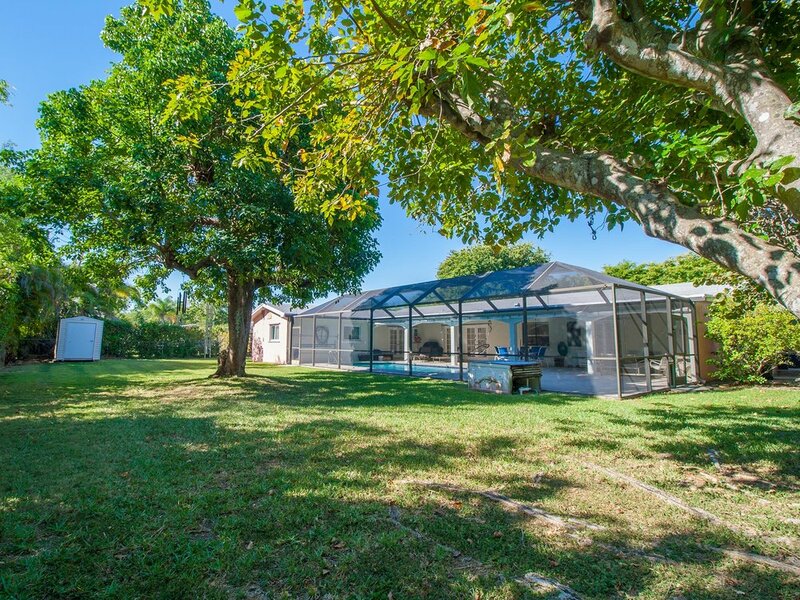 Excellently maintained ranch with so much charm. Impact glass. 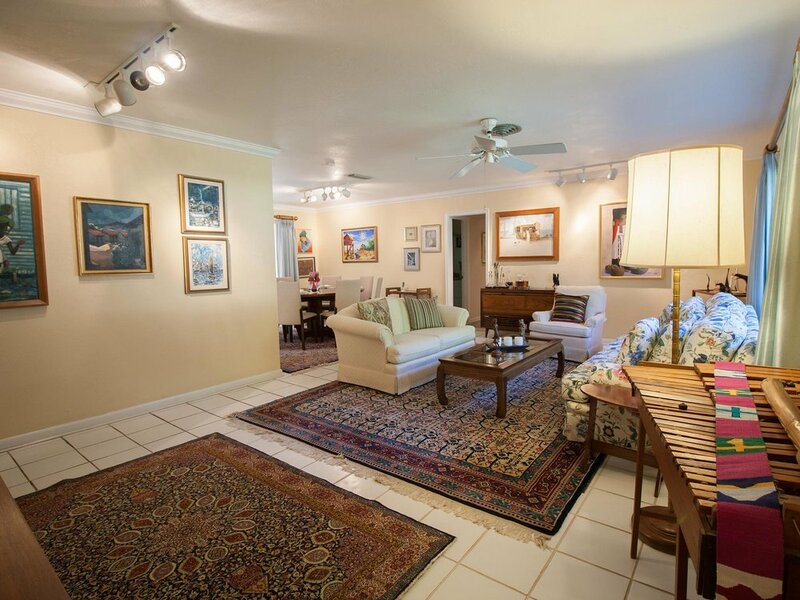 Enter to entertainment space in a large living room that meets a formal dining room area. Huge kitchen w/2012+ stainless steel appliances. Flows to breakfast area & family room combo with French doors to screened pool patio. Legal garage conversion to maid qtrs/guest room ensuite bedroom. Good utility space boasts laundry, workbench and lots of storage behind bi-fold doors. Separate wine/storage room. Oversized bedrooms stacked together in a classic style. BRs share a cabana bath. 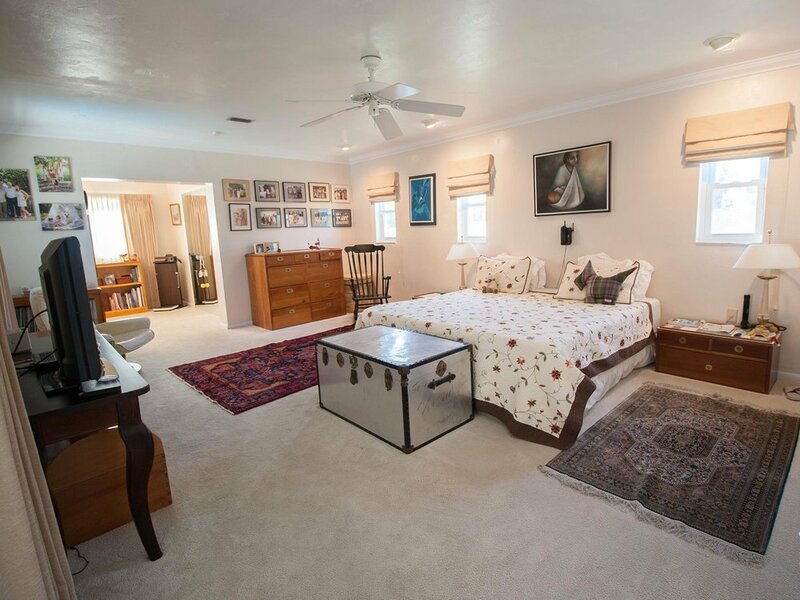 Master suite has a huge sitting/dressing room, walk-in closet & more. Lots of light. Backyard to remember, under deep screen patio. Lots of love. In the heart of Palmetto Bay & close to your heart. Close to Coral Reef Park.